The next Venturing Forum is scheduled for Thursday, December, 4th, 2008 at 7pm. Our host will be Backwoods, 12325 N May, Oklahoma City, OK 73120. 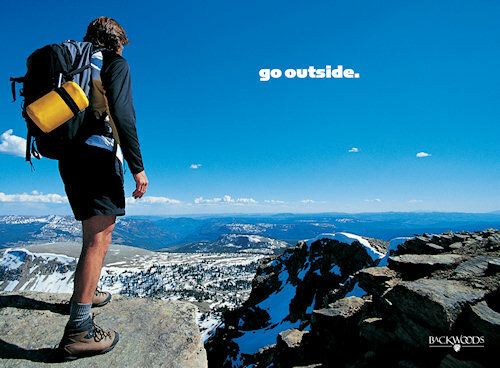 Backwoods is supporter of Boy Scouts and offers discounts on certain outdoor gear. Topic will be cold weather gear, just in time for Trappers Rendezvous!